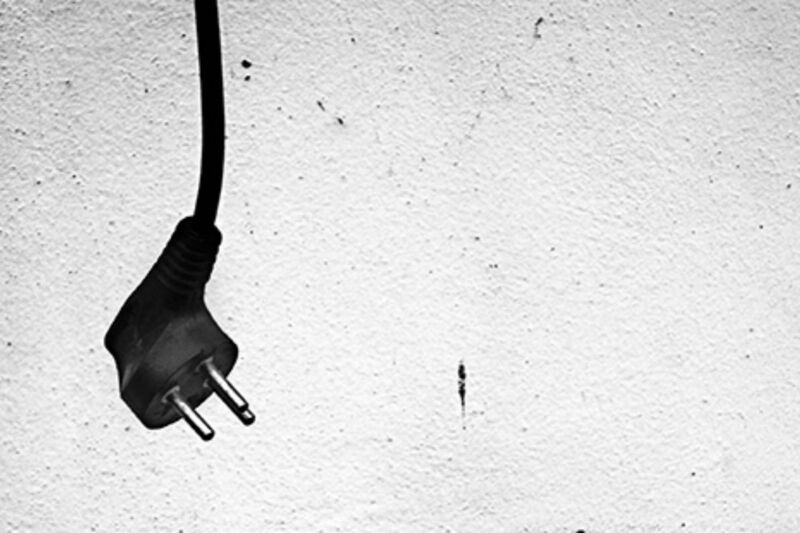 Is failure inherent to innovation? Should be embrace failure or merely accept it as a fact? And are all failures alike? Then the idea evolved as such ideas often do. Failure was not only accepted as part of the process — people started to define it as essential to the process: if you don’t fail you will never succeed — you must embrace failure, not just learn from it. At that point, other people felt a little uncomfortable and started to miss the times when you knew exactly what you aim for: positive results. So, what should be our goal: to fail or to succeed? What would make a reasonable process: one paved with many failures, or an easy flawless ride with nothing but positive outcomes? I will have to disappoint you: reality is not that simple. Let’s start with the obvious: nobody likes to fail. I’m not a psychologist, so don’t take this as a scientific fact. Maybe there is some personality mechanism that makes failure rewarding to certain people, but you get the idea — the vast majority of us want to succeed. And organizations are no different — no organization has ever stated that its vision is to fail or lose money. So, when we say failure is part of the process or should be acceptable, nobody can seriously consider it as a long term operation mode. We obviously don’t want the entire business to fail. And this is where the real-world complexity is starting to show. Between succeeding as a business and doomsday failure there is a vast space of events, activities, and ventures and any number of them can fail. Some of them will fail. Some of these failures might even affect the quarterly or annual bottom line. But this does not mean the business as an entity will fail. People who argue that failure is not an option either confuse the real-life mix of successes and failures with the bottom line, or have zero tolerance to mistakes. But this is not where the complexity ends. Even when we accept the fact that any long term operation will involve some failures, we can benefit a lot from trying to understand the type of failure, or what was its root cause. Even if you acknowledge failing as part of the innovation process, it doesn’t mean you have to embrace any bad decision as natural or effective. A decade ago me and a friend tried to introduce a wiki as an internal knowledge-sharing platform in the global company we had worked for. We were really excited about this project and we felt this is essential to make us more effective as an organization and as a community. We managed to gather a group of people around this idea; we found a server nobody was using; we convinced someone from the IT department to help us, and we launched it. Wasn’t our idea innovative at the time (at least in the organization we worked in)? It sure was. Was it a good idea that could have improve sync between groups and people? Obviously. Was the idea too abstract or high level? Not at all. Technically wise it was well-defined. And yet, the project failed. Why? Because apart from the idea itself and the technical aspects around it, we did everything wrong. We failed to recruit a sponsor from management and we mistakenly thought the core group of users we had was enough to start an organization-wide movement. We did no promotion and no formal communication, so many people just didn’t know about the project. Even when few people had started to use the new platform, we have done only random follow up and haven’t had the sense to leverage the feedback from our users to improve the platform. What does any of these reasons for our failure have to do with the basic innovative idea we had? Absolutely nothing. Any project, innovative or not, managed liked that would have failed. At least most of them would. Is that any comfort? Not really. But the distinction between trial and error of the core idea and other, orthogonal, things you must do right to succeed is important. Let’s start with the easy case: when you have a good idea and the process of executing it is good, you are on the right track! This is the goal of any innovation process: to deliver something new which has value — not just to come up with an idea, but to realize it and bring it to life. The challenge is that in many, if not most, cases the path to the next good idea goes through several iterations. Some of them are just bad ideas we need to kill as soon as we realize that, and some are evolutionary steps that can help us shape the final form of the idea. Either way, executing these interim ideas might result in what some would call a failure. 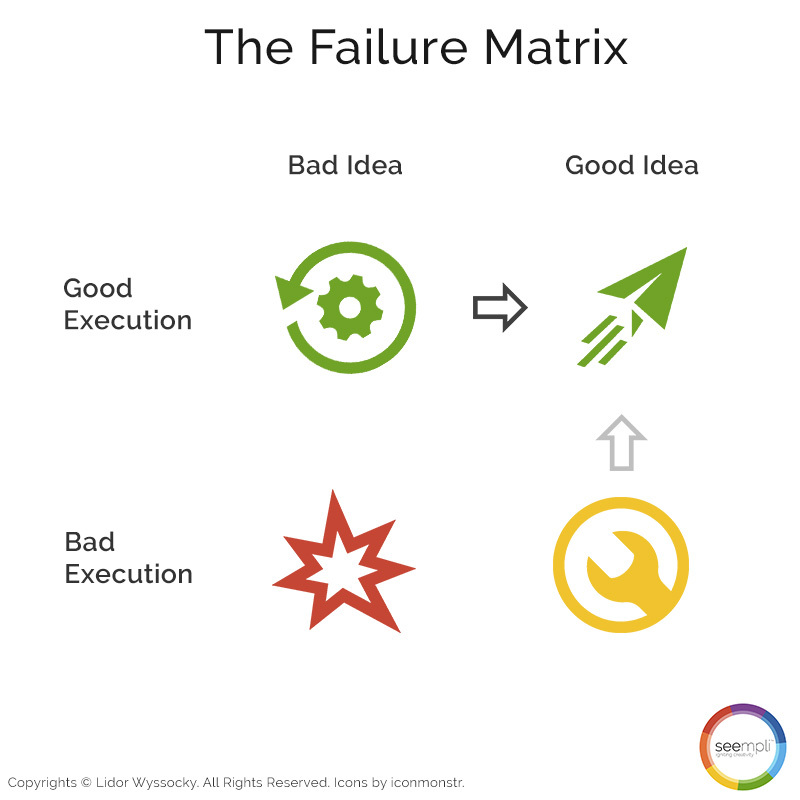 So, why is the Bad Idea – Good Execution (BIGE) quadrant green in our matrix? Because this is exactly the kind of “failure” that is inherent to any innovation or creative process. Sure, there might be cases where you have a perfect idea on the first go. But the far more common way goes through the BIGE quadrant. When someone says you need to embrace failure — that’s the kind of failure they refer to. The primary reason we must embrace the BIGE failures is that you cannot fully evaluate your ideas on paper. If there was some magic, that could have told you if an idea is good or bad before doing anything to implement it, failure would have become rare. In reality, many ideas seem perfect until we start realizing them. Our goal should be to evaluate the idea as soon as possible in the process and decide whether to move forward as planned, refine the idea, or kill it altogether and try a new one. And that is an important aspect of what defines a Good Execution. Things are more problematic when your execution is not good. If you believe you have a good idea in your hands, and you fail due to execution, you can learn from your mistakes and try fixing the process. Some projects will visit the GIBE quadrant at some point and will just have to improve their execution. My wiki deployment project was a classic GIBE. But here’s the thing: at the time we didn’t distinguish between the idea and its execution. When we failed, we just ditched the idea although in retrospect it was a good idea worth pursuing. And things obviously get even worse when you are in the BIBE quadrant where you execute a bad idea in a bad way. Analyzing the failure that is bound to happen in this case is almost impossible because every step in understanding what went wrong will through you to a different direction. Because ideas are hard to evaluate on paper, many people confuse GIBE, BIGE, and BIBE. The result is that many good ideas find their way to the trash can and many bad ideas get another shot. Since we cannot evaluate ideas in advance, The only way to avoid this confusion is making sure our execution process is good from day one — making Good Execution a cornerstone to rely on instead of just another variable in the equation. And this is not too difficult to do based on common practices, the experience of others, and some common sense. You don’t have to fail your way toward a good process. A good process should maximize the chances of successful implementation of good ideas and aim for killing or refining bad ideas as soon as possible. A good process will prevent doomsday failure not just at the organizational level but also in a specific project. As long as you are at the top part of the matrix, you are fine, even if you generate a series of bad ideas. If you are on the top part of the matrix, you use these bad ideas to learn how to get a better one. That is the natural creative process. Embracing failure does not mean embracing bad execution. 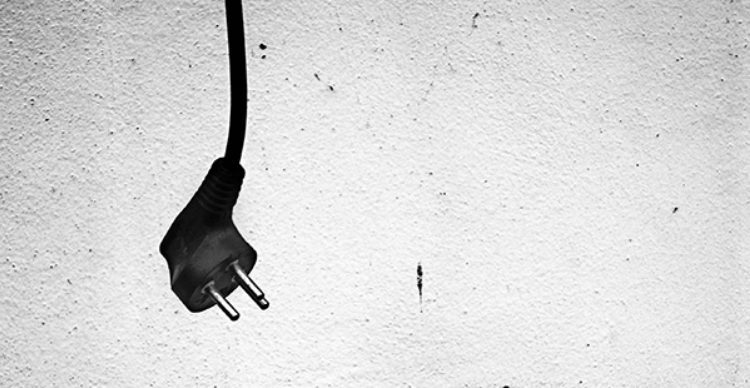 Bad execution leaves you unequipped to distinguish good ideas from bad ones. And more important, unlike bad ideas, we can avoid a bad execution or at least reduce it to a minimum. 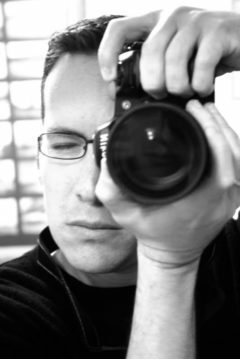 Lidor Wyssocky (@LidorWyssocky, @seempli) is a fine-art photographer and the creator of seempli - a revolutionary platform for igniting creativity and imagination in everything you do.